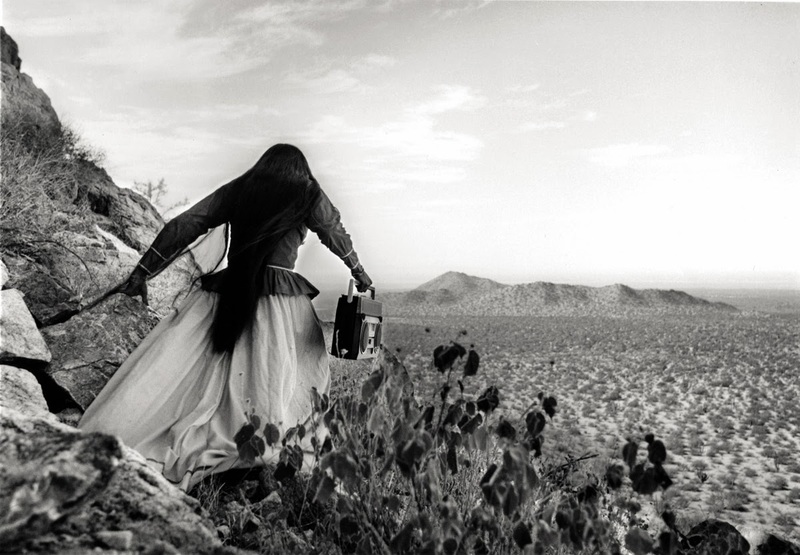 "Mujer ángel, Desierto de Sonora, Mexico 1979"
Graciela Iturbide (b.1942) is a powerful rarity, a truly soulful photographer and master from Mexico City. I first discovered her work through another inspired artist I hold in the highest regard, the venerable Mr. William D. Wittliff. Her exhibition (and monograph), Eyes to Fly With at his namesake collection in San Marcos was simply stellar. You can see (and I insist you must!) her deeply poetic black and white prints held in the formidable permanent collection there – the largest institutional holdings of her work in the United States. Acquiring the exceptional book that was published alongside the exhibition by University of Texas Press and The Wittliff Collections is certainly worthy of your efforts, it remains a faithful friend and one I return to often. I find her pictures otherworldly and mystic, deftly transposed from the subconscious ether. They ask me to look again and again, to reassess the many layers of what I think I have seen or remembered. With each visit I am rewarded with something new, and for the moment another small wonder untwined. She describes herself as an actress and her photographs "a companion to the reality of the situation." The eldest of 13 children, she developed an early interest in photography inspired by her father. While studying filmmaking and scriptwriting at the Universidad Nacional Autónoma de México in the early 1970's, she met Manuel Alvarez Bravo – an apprenticeship would follow, inspiriting a new discovery of her homeland through picture making. 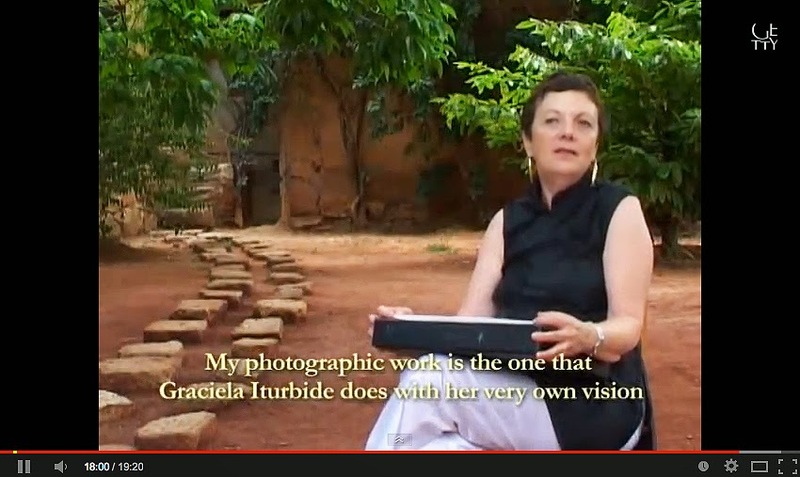 In addition to winning the prestigious W. Eugene Smith Prize for Photography (1987), the Gran Prix Mois (1988) and a Guggenheim Fellowship (1988), Ms. Graciela was honored in 2008 with the Hasselblad Foundation award. 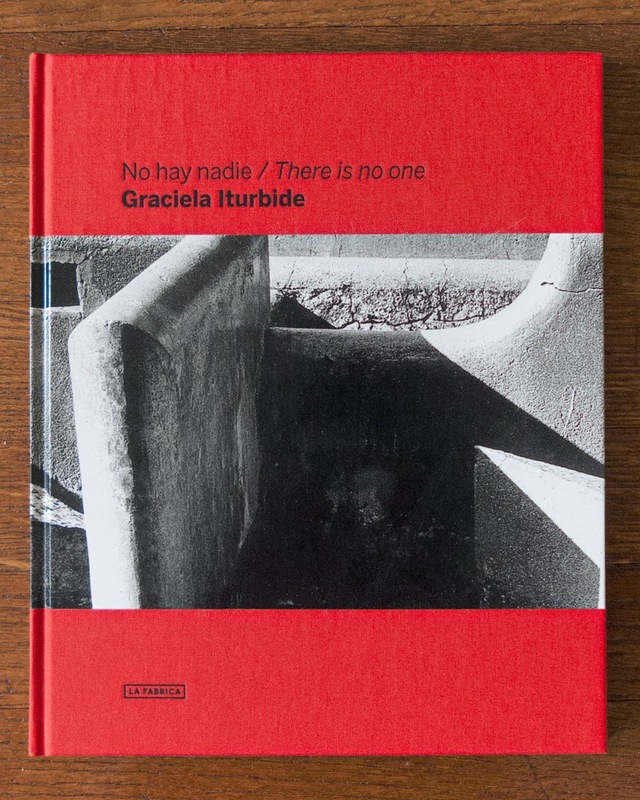 I am delighted to share with you today a most exquisite little find, the beautifully produced No Hay Nadie, There is No-One by Ms. Graciela. Published by La Fabrica in 2011, it is 68 pages with 25 sumptuous tritone plates of black and white images made between 1997 and 2010. 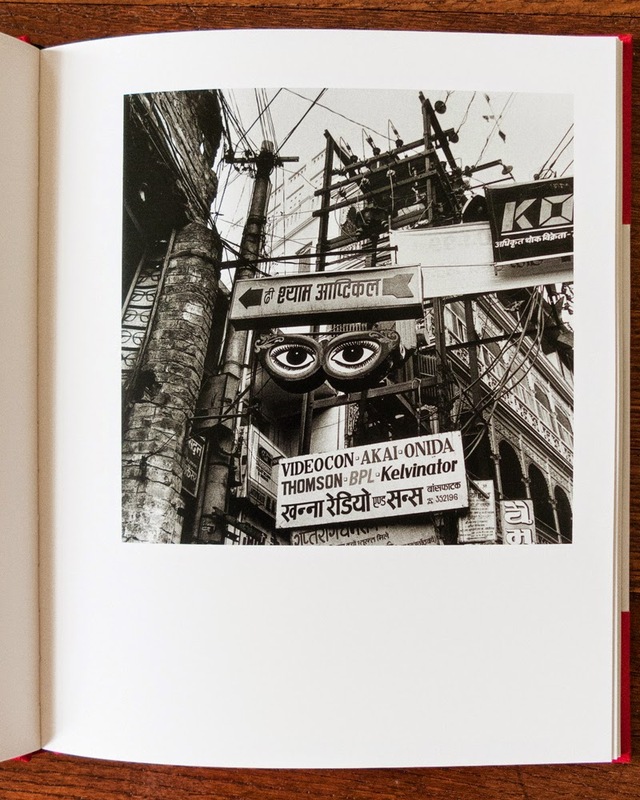 Photographing across cities mostly in the north of India, this work encompasses Varanasi, Delhi, Benares, Bombay, and Calcutta. 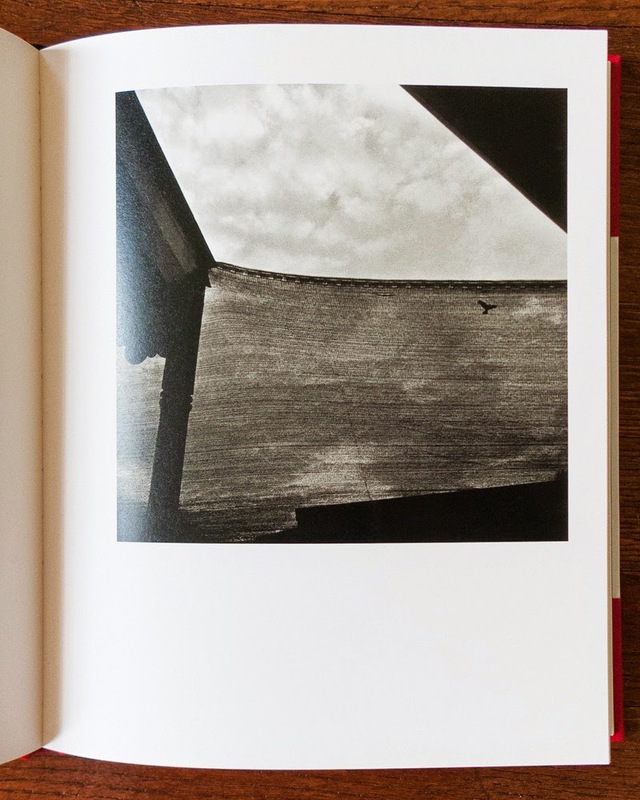 It also includes the essay Appearances Don't Deceive by Óscar Pujol. Royal red cloth boards with inky black endpapers and wrapped image around center, cover to back. Handsomely typeset in Janson Text and Benton Sans, this mint example is still shrink wrapped – first edition in a limited first printing of only 2000 copies. Direct from La Fabrica for 35.00€ ($55.00 List), it is available exclusively to The Sunday Find for $14.44, at the North Lamar HPB location in Austin, Texas. The first to ask for it at the checkout counter has it, held under the name 'Silver'. Friends outside of Texas might find it at other Half Price Books locations, as well as the usual online bibliophile speakeasies. It is a lovely book, well designed and richly printed, a noble addition to your collection for a mere song.